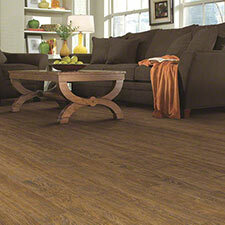 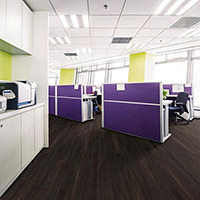 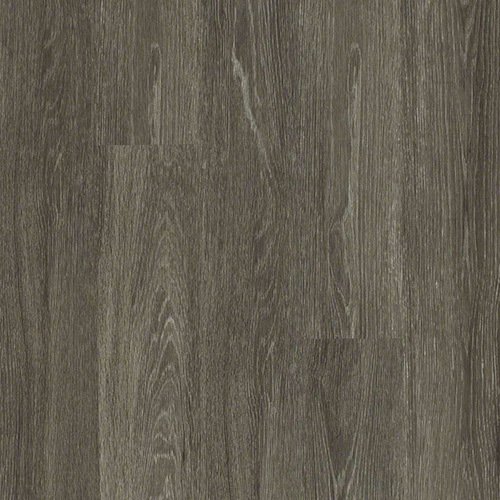 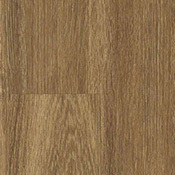 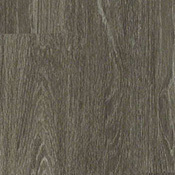 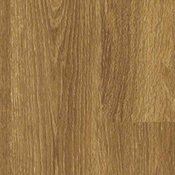 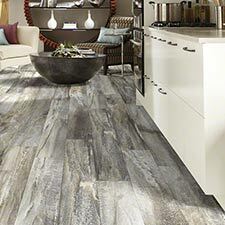 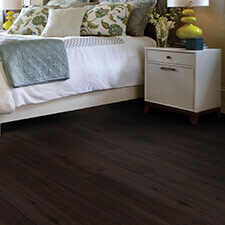 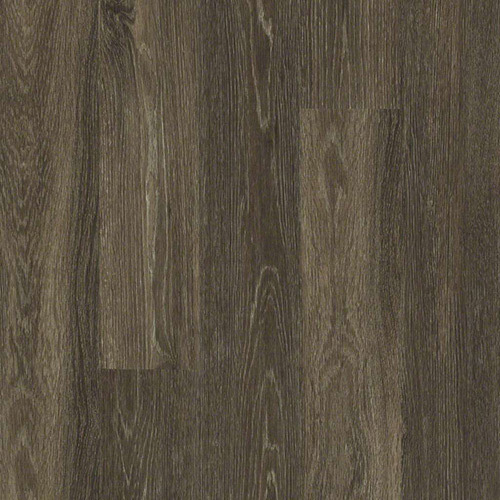 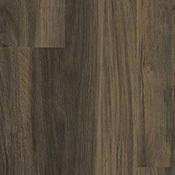 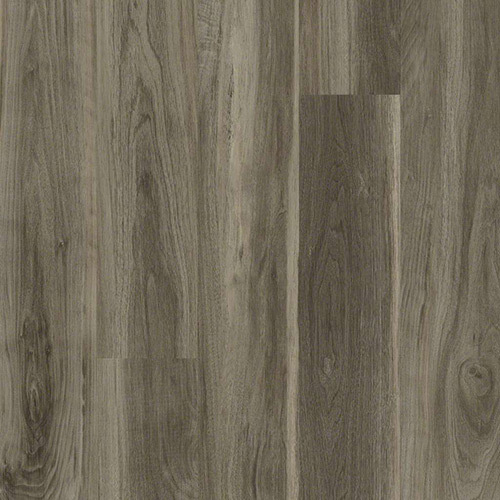 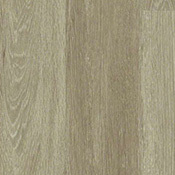 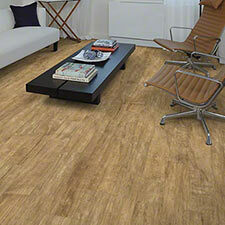 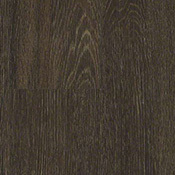 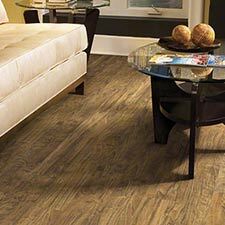 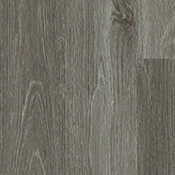 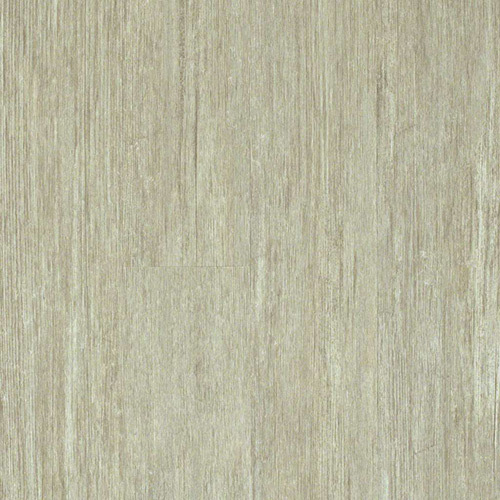 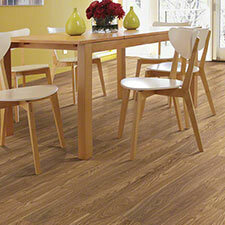 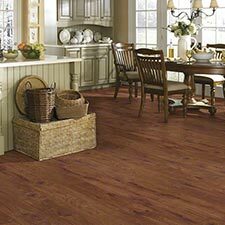 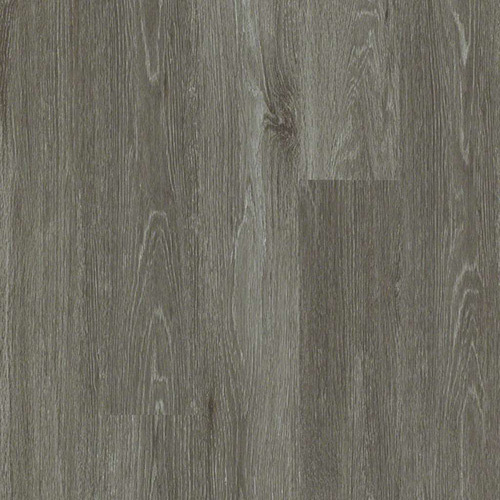 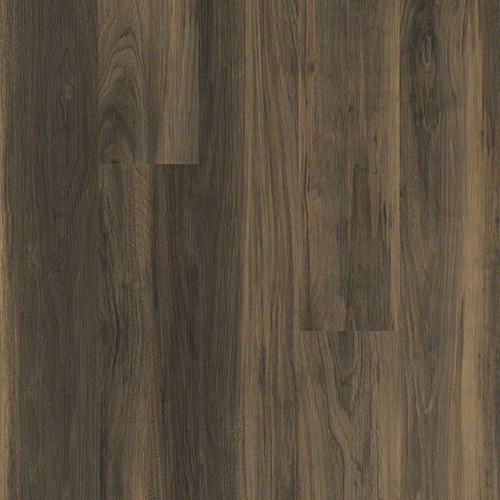 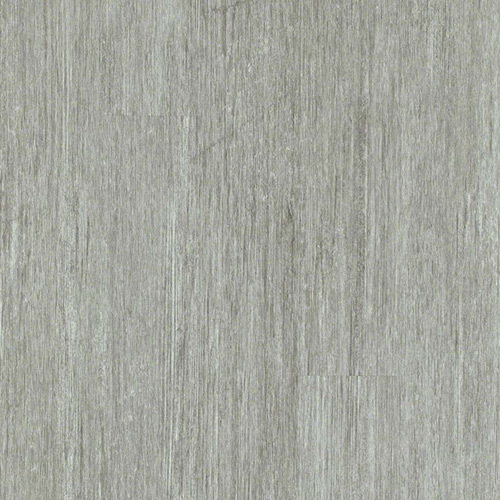 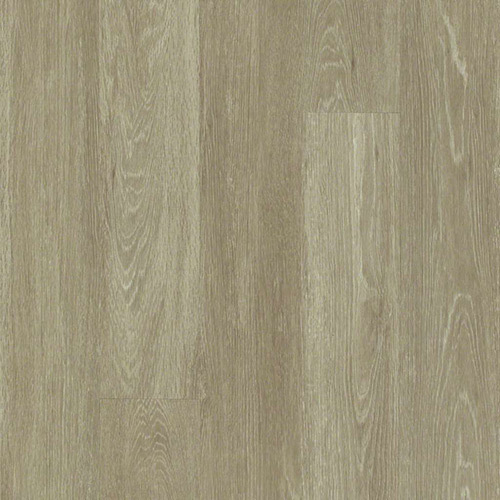 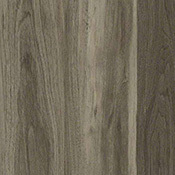 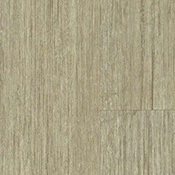 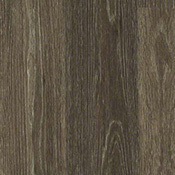 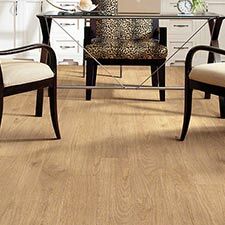 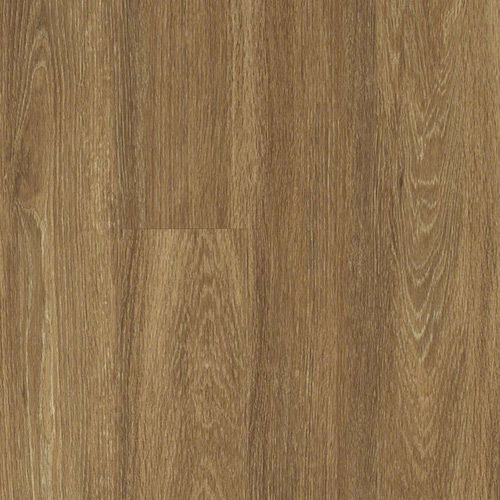 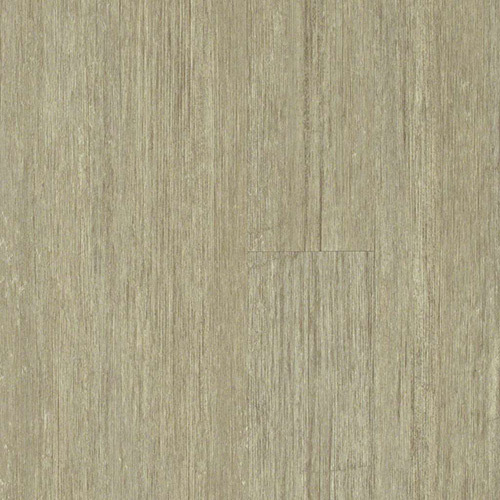 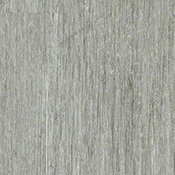 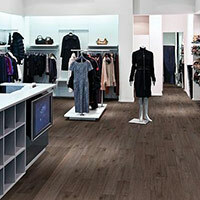 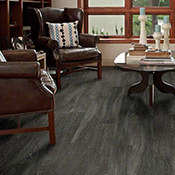 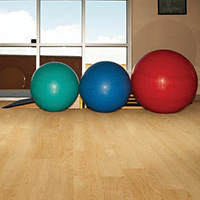 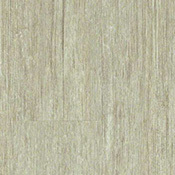 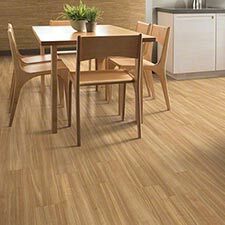 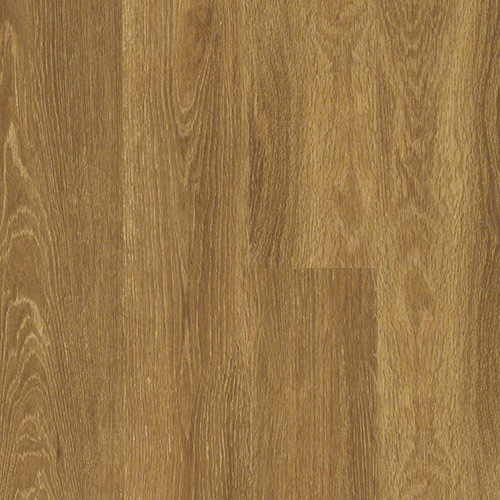 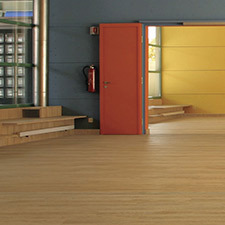 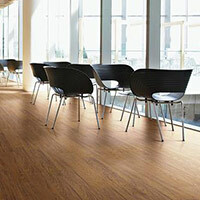 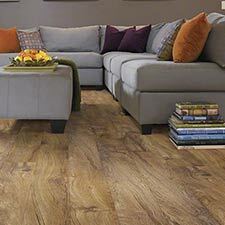 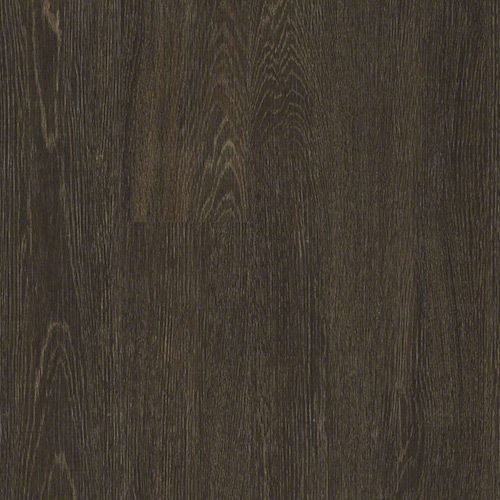 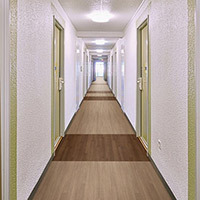 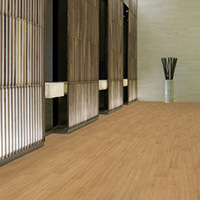 Shaw Uptown Now Plus Luxury Vinyl Plank Flooring is a durable and easy to install vinyl plank collection. 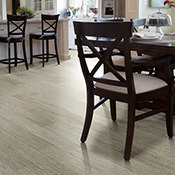 This collection is made to last in homes and light traffic businesses. 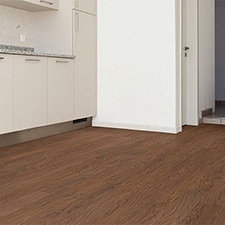 Uptown Now Plus is an excellent option for any do-it-yourself installer.